Most people have heard of the National Trust's huge mansions such as Ripponlea and Como House, that as tourist destinations draw in thousands of visitors each year. But to my mind, it is a few of the smaller historic homes further out of Melbourne that are well worth a visit. Often this is because of their connections with well-known Australians or just because they are so atmospheric. One of my favourites is Mulberry Hill in Baxter. This is on the outskirts of Frankston so quite doable on any drive to the Mornington Peninsula. 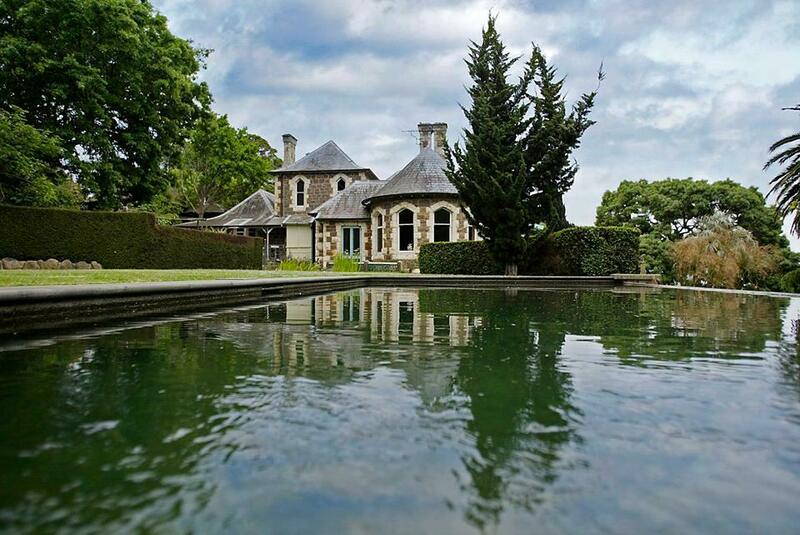 It was the home of Joan Lindsay the author of the famous novel Picnic at Hanging Rock. This work was made famous by the Peter Weir film in 1975 and more recently it was made into a TV miniseries. Today the house stands as a testament to these artists' way of life. They left instruction that after their deaths the house should be left as it was when they were alive. In Joan's writing room, her pencils lay sharpened near her half-finished manuscripts and downstairs in Daryl's studio you can still see his easel with a painting half finished and nearby his drink tray all set to mix the next gin and tonic. Sunday self-guided tours from 11 am to 4 p.m. (last admission to is at 3:30pm). 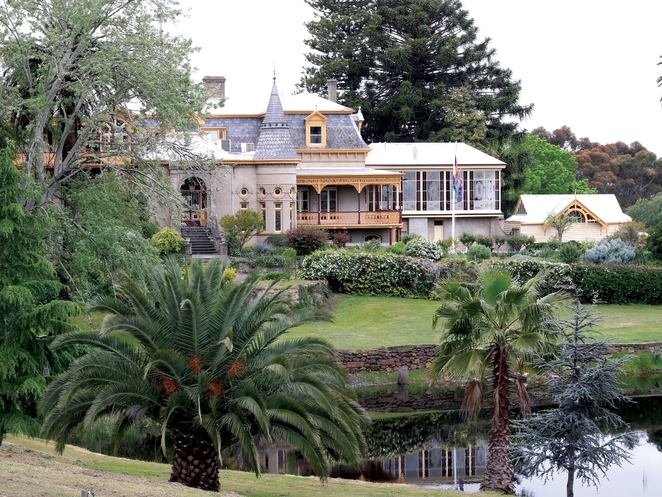 Most people have driven past Dame Nellie Melba' estate. It is what lies behind those towering hedges, at the Y intersection where Maroondah Highway meets Melba Highway. Her extensive estate is now open as a tourist attraction. 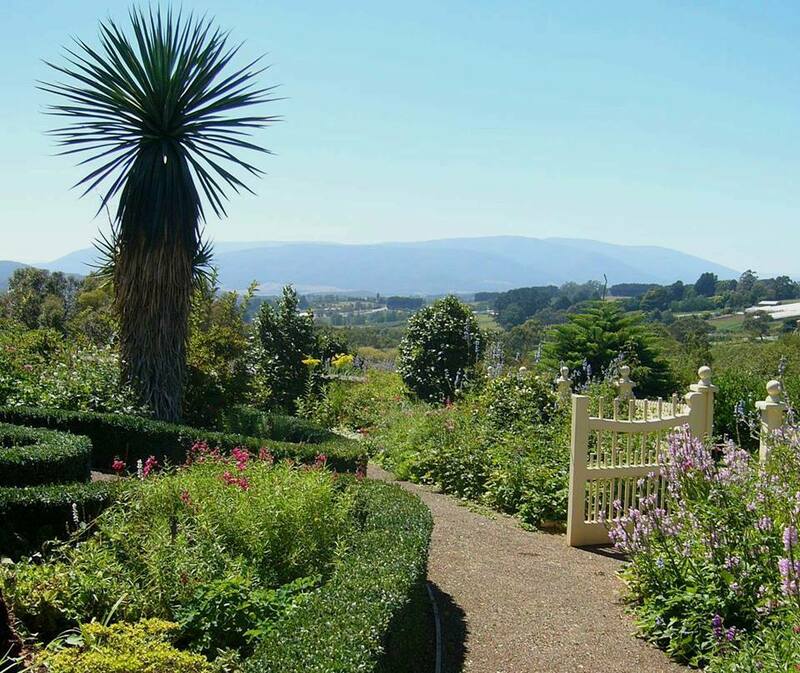 Unfortunately, you can't just go roaming around, but you can take an organised garden tour. There are seven acres of formal gardens. Some of the trees are well over a century old with one oak rumoured to be over 180. Viewing these gnarled beauties gives a sense of timeliness and continuity. The house is rarely open to the public, but in 2019 there are Glimpse of Melba Tours between June and August. This is an exciting opportunity for history buffs and those who love heritage houses to see Dame Nellie's lifestyle. Click here for more details. 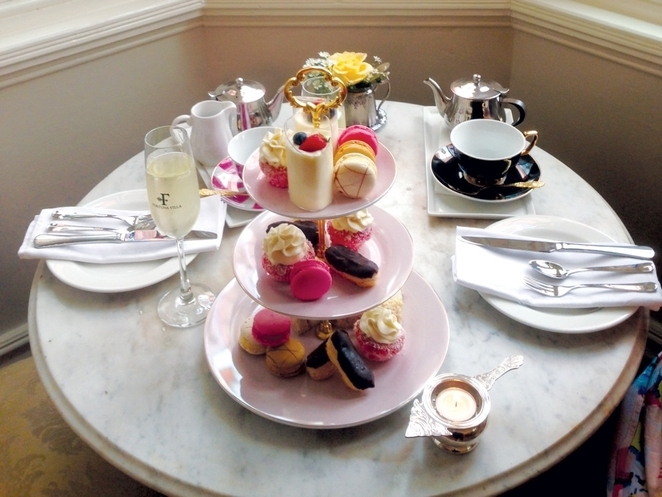 There is a museum on site and the restaurant has excellent afternoon teas and meals. Some of the dishes pay homage to the diva such as Peach Melba, Melba Toast, and Melba Sauce. A nice touch is the chance to try local award-winning wines at the cellar door and purchase a bottle either to take home or have with your meal. Regular guided garden tours are held at 10 am and 2.00 pm, Monday – Saturday and can be paired with a Devonshire tea. Bookings are essential. Heronswood is a Gothic revival home (1871) built from squared basalt blocks hewn from a local quarry. The high-pitched gables and bow windows look out over the stormy seas below and southward to the majestic summit of Arthur's seat. These are views to take your breath away. It was this vista that first attracted the original owner, William Edward Hearn who was one of the four foundation professors of the University of Melbourne. 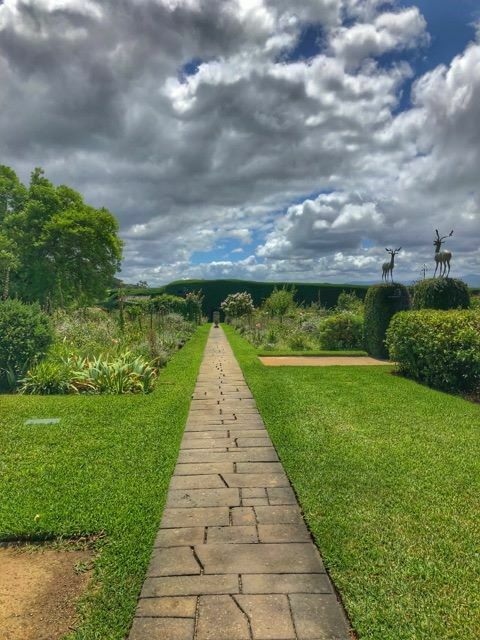 Heronswood is these days best known to the public as the home to the Diggers Club (a gardening club), so while you are there, you can buy unique seedlings and plants and walk through stunning gardens. One could not enter the old mansion until recently. There was a fire. It did not impact on Heronswood but instead, it ripped through the thatched tearooms on the site and totally gutting them so the downstairs house has been opened to the public as cafe/tearooms. I've written a full piece with photos on having lunch here, which you can click on here. The food is very wholesome and features heritage vegetables, some of which are grown on the property. Although closed on Good Friday, Christmas day and Boxing day. Open from 1pm on Anzac day. Entry into Heronswood Gardens, Gallery and Restaurant costs $10 but free for Diggers members and children under 16. There is no entry charge to visit the shop and nursery. Many people know Lansells Road in Toorak as one of the richest streets in Melbourne. But few people know that it was named after George Lansell, who was dubbed the Quartz King because he made so much money from his goldmines. While this famous road was named after him his mansion was in Bendigo. It was built in the baroque style and rivals Ripponlea in its impressive facade. It was once Australia's largest residence and he built it on of top the New Chum reef where he made his fortune. Some might argue that the Lansells had more money than taste, but his mansion was and still is a sight to behold. He and his wife visited Europe and brought back curious and grandiose decorating ideas. After their trip, they redecorated. Monkeys then swung from vines in the conservatory, there were replicas of fountains from Pompeii and Roman baths in the garden and every corner was crammed with rare and beautiful objects. Kept secure for many years for Defence purposes (The Department of Defence occupied the site from 1942 and in 1957) much of the villa has now been restored and once again the public can now tour this magnificent home. To book, please select your preferred date above and click here. Mont de Lancey homestead (Wandin) is a testament to the community spirit of the upper Yarra Valley. Many residents in the valley are fourth generation descendants of the early settlers. 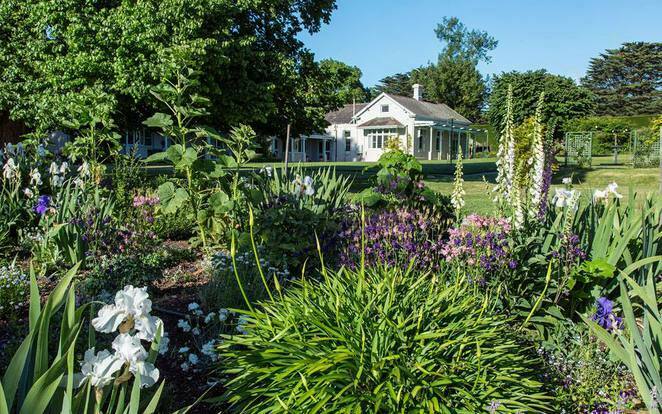 A number of years ago they banded together to restore an original homestead belonging to their forbears. 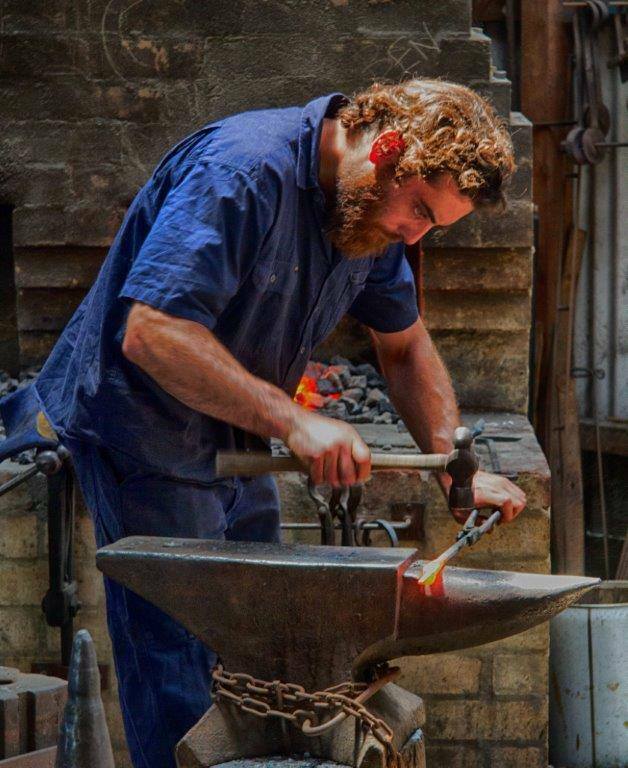 They have translated the ruins into a significant tourist attraction which shows modern families what life was like 100 years ago in the Yarra Valley. The volunteers are an inspiring example of what a community can do when they band together to preserve and promote their heritage. 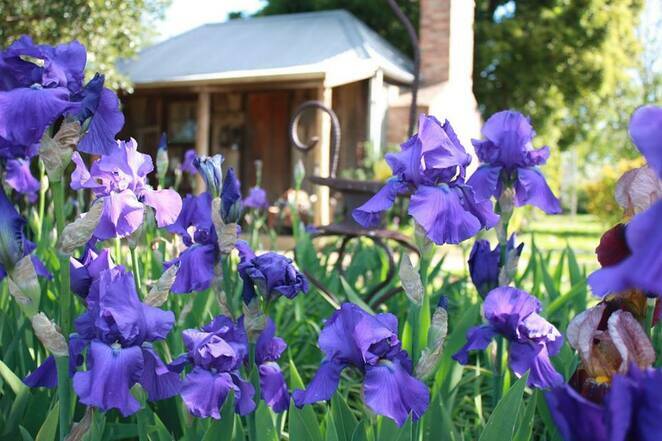 The historic 1880s homestead and property feature not only the original house but also beautiful gardens, a historic timber slab kitchen, 1920s St Marys Chapel, a blacksmith shop that fires up most Sundays and a vintage engine shed. 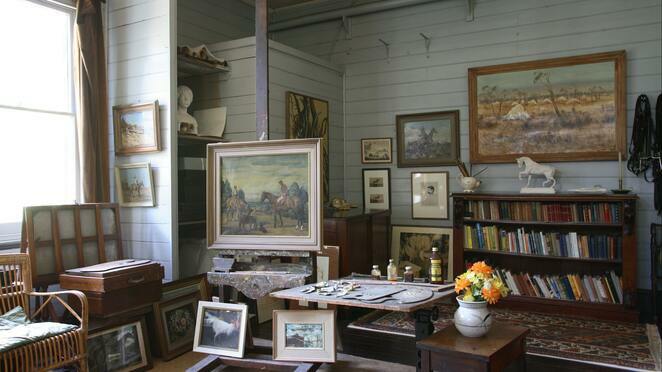 There is an extensive museum, which showcases vintage clothes, radios, tools, kitchen appliances, old photos, plus much more. A lovely family outing where children have free entry. Opening hours 10-p.m. Wed to Sunday.